This is my family's favorite time of the year where many of our milestones took place. Kids are back to school and we're once again back to the normal family routine. As we prepare for the cooler months ahead, there will be less activities however we've a few exciting events planned for the next couple of months and into early next year aim to keep us connected and engaged. Be sure to keep an eye out for the upcoming fall/winter of our paper newsletter and as always, events are posted on NextDoor, our Facebook group, and the website. If you recently welcomed new neighbors, I encourage you to extend the invitation to any of our neighborhood events. There are several fun and unique events left for the year. I hope to see you at one of them! 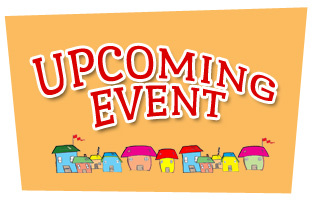 An informational/neighborhood meeting is being planned for October. We are awaiting confirmation from the city engineering staff. Stay tuned for meeting details. A related topic, Madison in Motion is hosting an open house on Tuesday, September 20 at the Madison Central Library. Learn more about the event by accessing this link to the flyer. Rake Fest: Join us in a community building event where we come together to help a neighbor in need* by raking their yard. Either sign up to help rake or have your yard raked. The event is scheduled to take place rain or shine on Sunday, October 23 at 10AM. Meeting place is TBD. *Consider those who require additional assistance such as the elderly, neighbors who recently sustained injuries, or new parents. 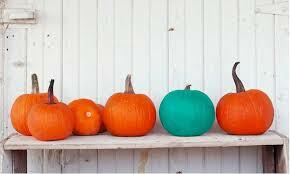 Fall/Halloween Fest: Check out the Teal Pumpkin Project article below. Join LENA in raising the awareness and in promoting a neighborhood that is inclusive to all. Join us on Saturday, October 29 at 4PM at the Lake Edge Park for a kick off costume parade and "scavenger hunt". LENA Board members have started to discuss and plan for next year, namely the Winter Pizza Party. We received feedback that we should consider other food options. One idea that was brought up was a Chili Cook-Off where neighbors bring their chilis in crockpot for a neighborly competition. LENA will provide all of the sides and accompaniments. If you wonder why - one of the reasons being that Glass Nickel is the only establishment able to accommodate the larger sized order with the other factor being that it is difficult for us to predict the turnout as we do not require attendees to RSVP. If you're new to the neighborhood, included in the annual household membership is the access to free pizzas at this annual winter get-together for the entire family. 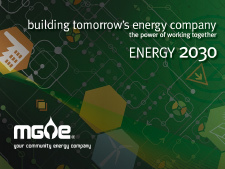 This year's Annual Meeting will take place on Wednesday, November 9 at the East Side Club. Details to follow. 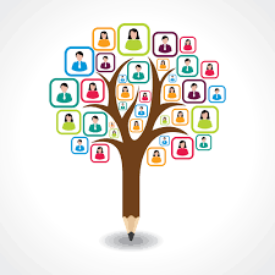 Be sure to check out our website or join our Facebook group for up-to-date information. Correction - There was an error in last month's newsletter preventing the collection of the survey responses. 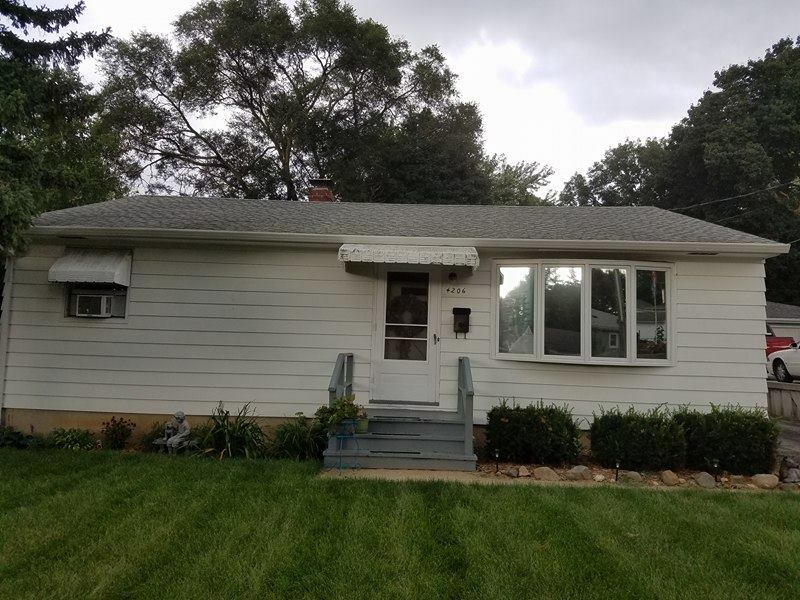 Let's help Luke and Sara in their next house projects! Complete the survey here! Do you know that there are links embedded in the graphics and within the text throughout? Be sure to click on for more information! 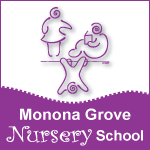 Monona Grove Nursery School has been a fixture in the Lake Edge community for almost 60 years. Started as a playgroup in 1958 in Monona, it quickly grew into a full fledged, parent cooperative preschool and has resided in the Lake Edge United Church of Christ for the last 55 years. MGNS is a completely play based preschool, and has part day, part week classes for kids ages 3 and 4. Many of our 4 year olds attend MGNS as part of the Madison School District's free 4K program. We also have a Toddler Time program for kids aged 0-3 and their caregivers to attend together. Our mission is to provide our youngest learners with a place where, through play, they can grow and learn about the world around them. We emphasize social skills such as sharing, asking for a turn, empathy, and cooperation. We provide a gentle introduction to the concepts of "school" such as circle time, lining up, and taking care of oneself. But at the core, we provide an environment for children to explore, examine, ask questions, try things out, and learn how to interact with the world, large and small. As a parent cooperative, we honor the work that our parent/families do in our classrooms and as part of the larger community. Everyday, there is a parent helper in every class, and that schedule truly allows parents and teachers to be partners in the education of children. Most of all, we want to create an environment where learning is joyful, exciting, fun, self-directed, and spirited. More information about these events to come! Volunteers Needed to help with any of the upcoming events. Email Lake Edge board members for details. Click on the image to learn more about the event. Copyright © Lake Edge Neighborhood Association, All rights reserved. 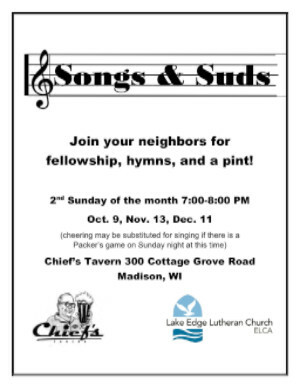 You are receiving this e-mail because you are a member of Lake Edge Neighborhood Association. Add us to your address book!